Patriots Overhead LLC offers commercial garage door installation, repair, and maintenance services to all businesses. Having 5 years of experience and expertise, our technicians are fully equipped to help you determine which type of garage door is best to suit your needs. Regardless of which garage door you decide to use, Patriots Overhead LLC has the expertise in installing any of these types of garage doors. Give us a call at (401) 384-6384. The staff at Patriots Overhead LLC is also well experienced in providing all business owners with garage door repair services. We will repair any type and any brand of garage doors. Whether its repairs of broken springs, cables, rollers, tracks, sections, garage door openers, and noisy doors, give us a call and we will have your garage door work smoothly, and effectively in no time. 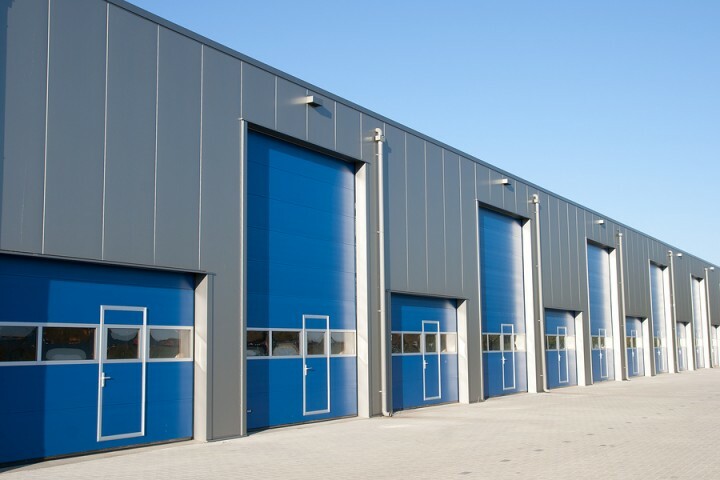 Because your commercial property may have a lot of traffic in and out of the facility, you want to be sure your garage doors are functioning properly and efficiently. Let Patriots Overhead LLC tune up your commercial garage doors so assure the safety of your staff and your visitors. Not only will regular maintenance of the garage doors ensure the safety of everyone entering and exiting your facility, but it will also prolong the life of the door itself. Call Patriots Overhead LLC for all your commercial garage door installation, repair, and maintenance needs.